(Ukulele). 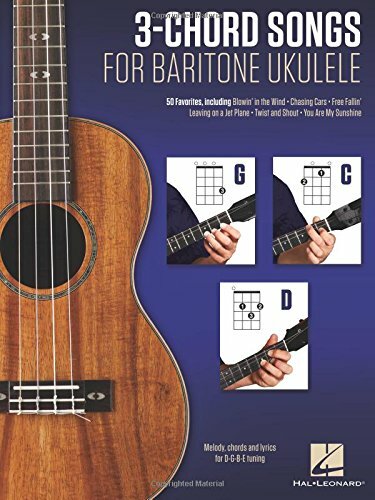 This comprehensive, easy-to-use beginner's guide by uke master Lil' Rev is designed for anyone just learning to play baritone ukulele. It teaches: tuning; music reading and tablature; melody playing; chords & scales; strumming; tremolo; the history of the instrument; and much more! Students will learn lots of fun songs in various styles. (Ukulele). A 40-week, one-lick-per-day workout program for developing, improving, and maintaining baritone ukulele technique. This package provides practice material for every day of the week. The online audio includes all the workouts in the book, and the audio player PLAYBACK+ allows players to slow down the audio without changing pitch, set loop points, change keys, and more. Follow this program and you'll notice improved dexterity, increased speed, better accuracy, heightened coordination and more in your playing. Musical styles include pop, rock, blues, jazz, folk and more! 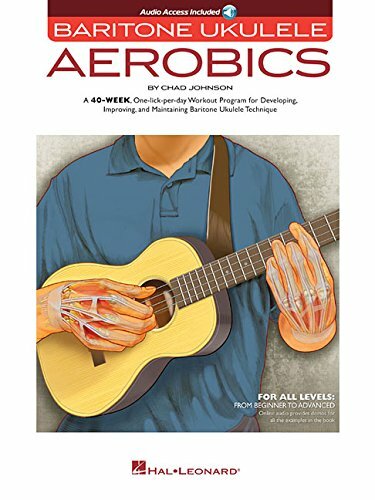 Techniques covered include: strumming, fingerstyle, legato and staccato, hammer-ons and pull-offs, slides, bending, vibrato, tremolo, and much more. (Ukulele). 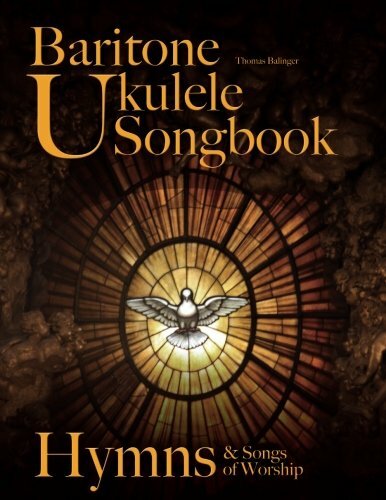 Learn to play chords on the baritone uke with this comprehensive, yet easy-to-use book. Contains more than 1,000 chord diagrams for the 28 most important chord types, including three voicings for each chord. 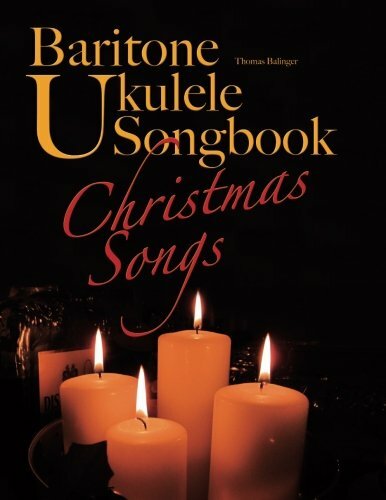 Also includes a lesson on chord construction and a fingerboard chart of the baritone ukulele neck! (Ukulele). 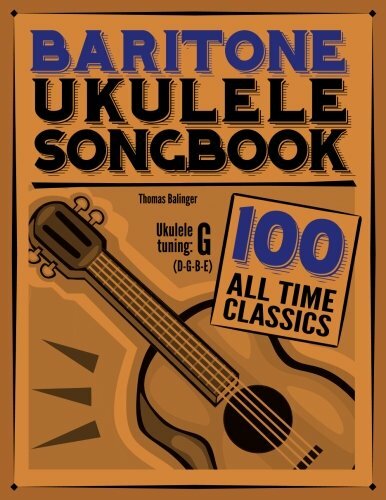 With just three chords, you can play 50 songs on your baritone uke! Songs include: Bad Moon Rising * Blowin' in the Wind * Blue Suede Shoes * Cecilia * Chasing Cars * Cold, Cold Heart * Folsom Prison Blues * Free Fallin' * The Gambler * King of the Road * Leaving on a Jet Plane * Old Time Rock & Roll * Seven Bridges Road * Time for Me to Fly * Twist and Shout * You Are My Sunshine * and more. (Fake Book). 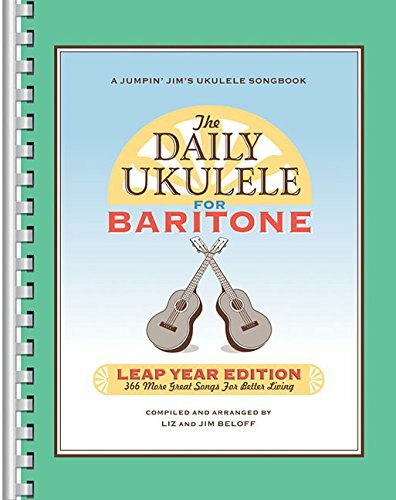 Now baritone ukulele players can enjoy the Daily Ukulele: Leap Year Edition songbook. This super collection features all the same songs from the Leap Year Edition in the original keys but with baritone ukulele chord grids (DGBE tuning). Have fun strumming 366 well-known songs from the 1950s through today, by artists such as Carole King, Elton John, the Bee Gees, Stevie Wonder, the Beatles, Paul Simon, Bob Dylan, Michael Jackson and others, plus favorites from movies, Broadway, Motown and more. Like all of the Daily Ukulele songbooks, the arrangements feature melody, lyrics and ukulele chord grids in uke-friendly keys. 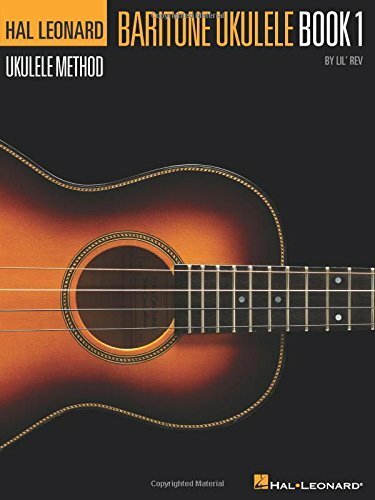 A special "Ukulele 101" section, a chord chart, and vintage ukulele-themed photos round out the fun, all with a spiral binding for ease of use. Tunes include: Ain't No Sunshine * Anticipation * Bubbly * Calendar Girl * Come Monday * Falling Slowly * Hallelujah * I Got You Babe * Lean On Me * Moondance * Route 66 * Sweet Caroline * We Are the World * Y.M.C.A. * and scores more! 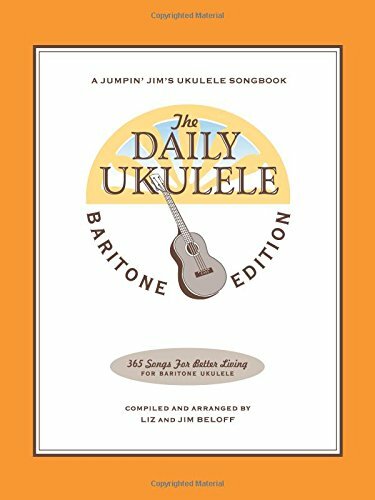 The Daily Ukulele: Leap Year Edition for Baritone Ukulele offers ukulele fun all year long even on February 29th! (Fake Book). Now baritone ukulele players can have fun every day, too! Strum a different song every day with easy arrangements of 365 of your favorite songs in one big songbook! The Daily Ukulele features ukulele arrangements with melody, lyrics and uke chord grids and are in ukulele-friendly keys that are particularly suited for groups of one to one hundred to play and sing. Includes favorites by the Beatles, Beach Boys and Bob Dylan, folk songs, pop songs, kids' songs, Christmas carols and Broadway and Hollywood tunes, all with a spiral binding for ease of use. Also features a Tips & Techniques section, chord chart, and vintage ukulele-themed photos and art throughout. The Daily Ukulele offers ukulele fun all year long! Sungha http://www.sunghajung.com arranged and played "While My Guitar Gently Weeps" by Beatles. How to play the blues on the ukulele. 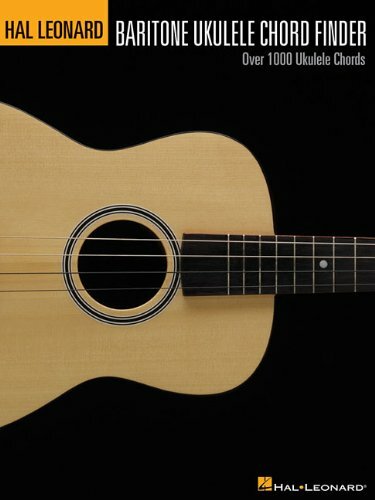 Compare prices on Baritone Ukulele Music at ShoppinGent.com – use promo codes and coupons for best offers and deals. Start smart buying with ShoppinGent.com right now and choose your golden price on every purchase.